Desktop edition is the most comprehensive free accounting software. 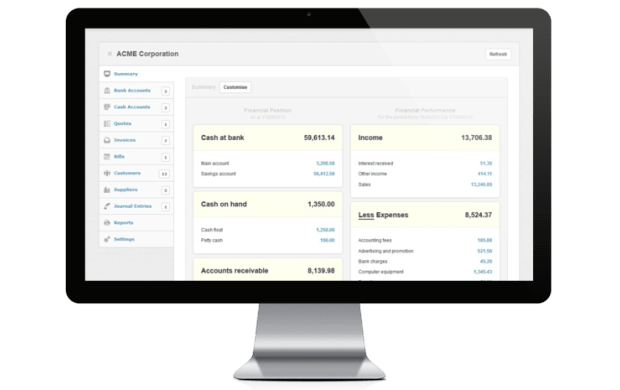 It has all the features you'd expect from an accounting package and we are working on adding even more. You can use the desktop edition for as long as you like, use all the features and enter as much data as required. There are no time limits, no usage limits, no ads. All of your work can be done offline on your desktop or laptop meaning you don't lose access to your data or program if your Internet stops working or is not available. Manager has been designed to adapt to any country. It is being translated to multiple languages, supports local tax codes, local date formats and local currency formats. Desktop edition is available for download on Windows, Mac OS X and Linux. Our database format is universal across all operating systems which means an accounting file created on Windows can be easily transferred to Mac OS X or Linux if the need arises. We listen to our user base and frequently issue new releases based on the feedback we receive.